The Auto Finesse Hide Conditioner is based on a lanolin and wax enriched formula, and features two distinctly important functions. Hide Conditioner’s first function is to condition the hide by reintroducing essential oils, softening it, and restoring its original colour. Its second function is to act as a protective barrier cream. This creates a breathable layer that keeps the leather from drying out, and prevents dye-transfer on light coloured upholstery. Hide Leather Conditioner is suited to all finished, semi-aniline, and aniline (Sometimes also called ‘Nappa’, uncoated, or natural.) leather finishes. Begin by cleaning the leather with Auto Finesse Hide Leather Cleanser to remove any debris, and prepare the surface for conditioning. Before applying the Hide Leather Conditioner, give the bottle a good shake to integrate the ingredients. 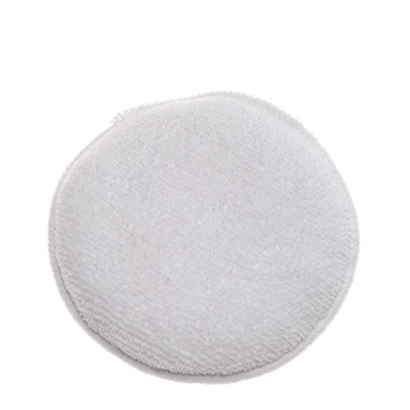 Apply sparingly to a Microfiber, or Foam Applicator Pad. Gently work the conditioner into the surface of the leather until full coverage has been attained. Allow to cure to a haze for several minutes, and buff off with a general purpose Microfiber Towel to reveal a natural satin-matte finish.